Tourism is a crucial source of employment, foreign exchange and revenue for most small island developing states (SIDS) and many other small states. 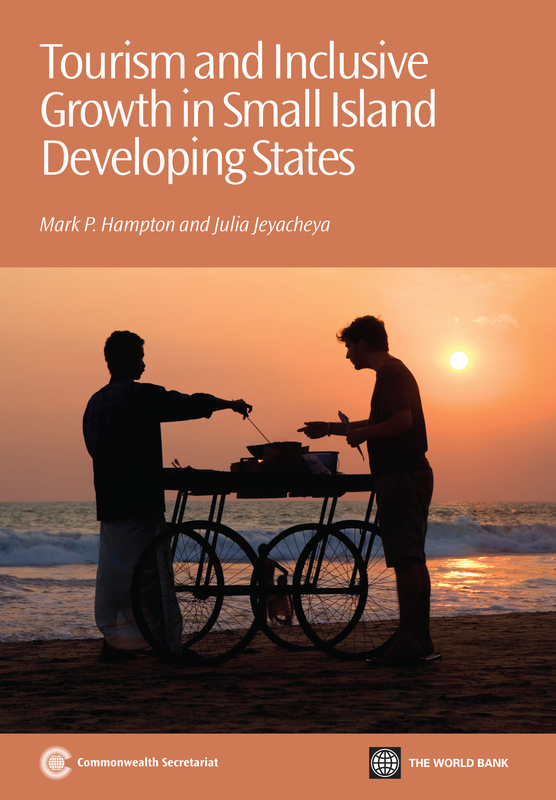 This report explores the key issues concerning how tourism might facilitate inclusive growth. It provides detailed analysis of both the direct and indirect channels through which the gains from tourism are achieved, and the existing gaps that prevent a fuller capturing of forward and backward multipliers. Using robust statistical data from Jamaica, Maldives, Mauritius and Seychelles and other small states, the study also examines land-based and cruise tourism operations and explores how local supply chains could be enhanced. The two key overarching recommendations – improving data collection and promoting niche markets – serve both as rallying points for policy action and as points of focus for partnerships. Valuable reading for policy-makers looking to maximise the contribution of tourism to the economy, as well as international development agencies and students of tourism studies. Dr Mark P. Hampton is Director of Studies & Senior Lecturer in Tourism Management at Kent Business School, University of Kent. Julia Jeyacheya is a Research Associate (Centre for Tourism in Islands & Coastal Areas) at Kent Business School, University of Kent.